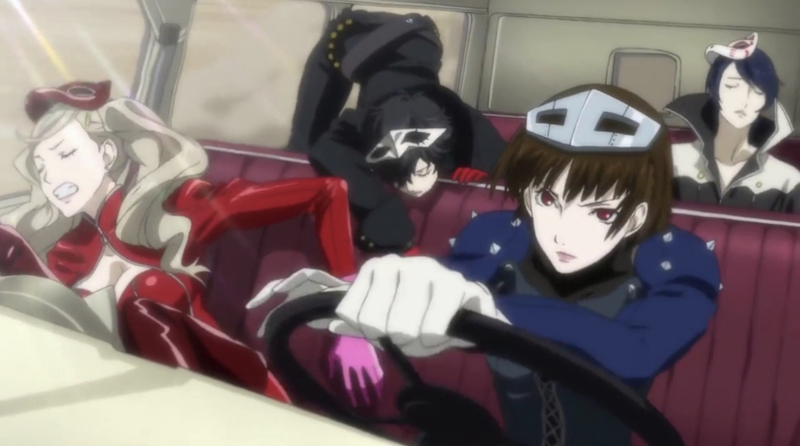 A new Persona 5-related announcement is right around the corner. Persona 5 R is… something, related to Persona 5, that was announced at the end of last year, with basically no information whatsoever. Atlus billed it as “a collection of Persona 5 related projects”, and confirmed it will be on PlayStation 4 (though the widely rumored Switch port of Persona 5 is expected to be part of this umbrella as well), but we don’t actually know what it is. An enhanced re-release? A fighting game spin-off? A racing game spin-off? …A clothing line? Well, we should know more about it tomorrow, because Atlus confirmed on its official Twitter account that it will be sharing more information regarding Persona 5 R tomorrow, after the airing of the Stars and Ours anime special, as had been previously promised. Now, it’s important to note here that the exact nature of information isn’t specified or promised—it could just be another tease for the Sega Fes event already announced for the end of the month, or it could be a tease for the Persona Super Live concert announced for next month. 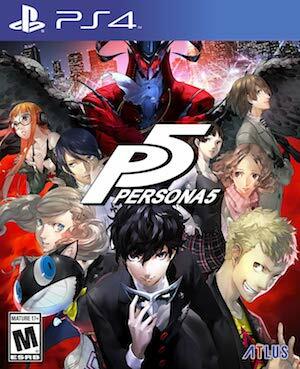 Atlus is known for torturing fans with teases and long-drawn announcements—so prepare yourselves.